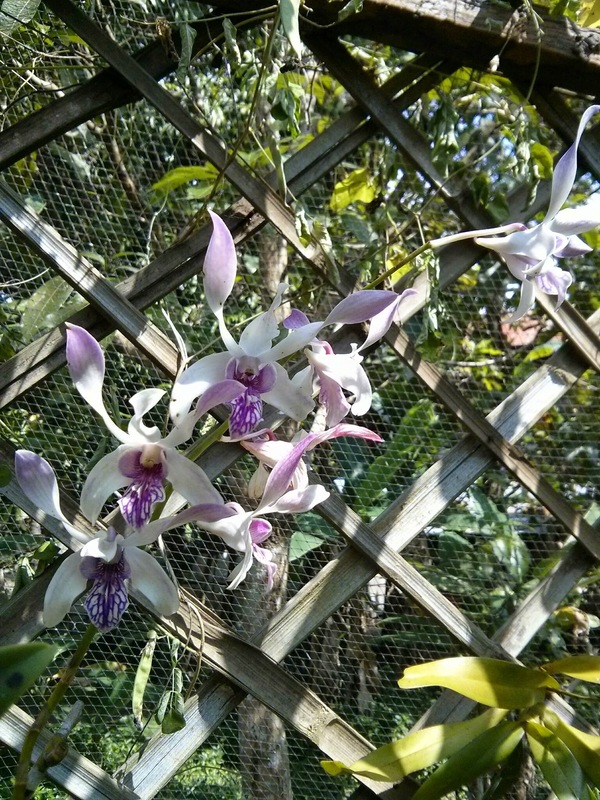 DUDE, that middle lot of eight photos. 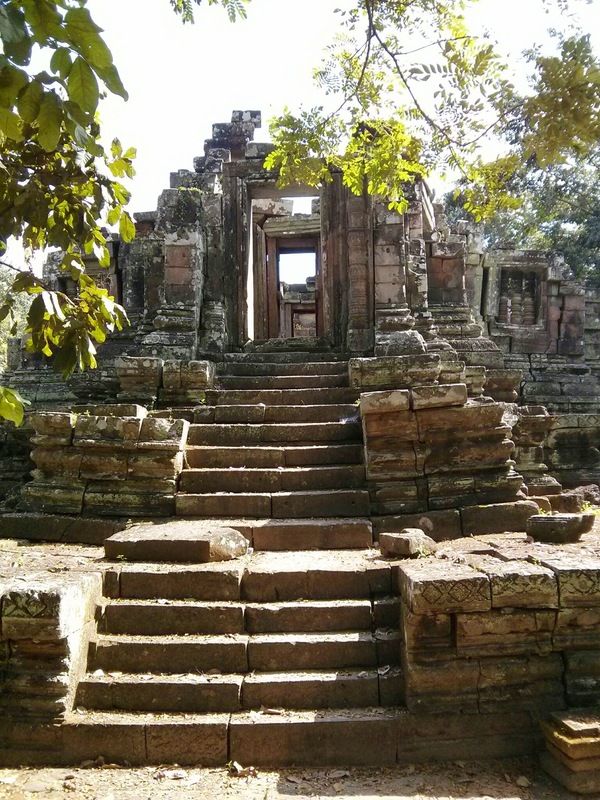 The last has a picture of some apparently proper stairs. 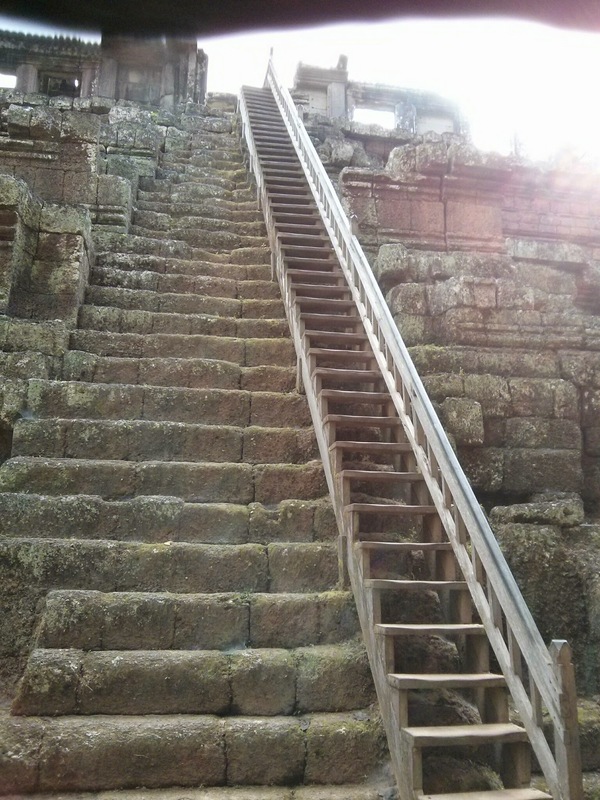 With a passable bannister. 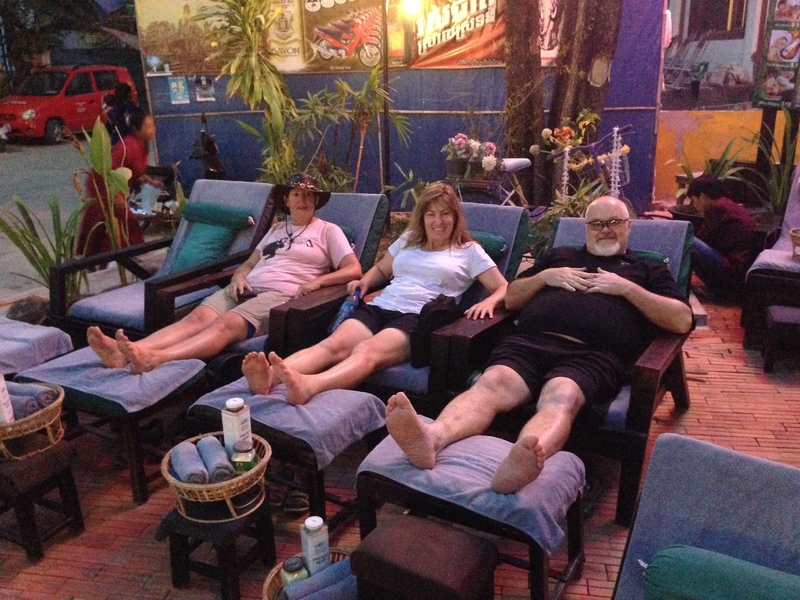 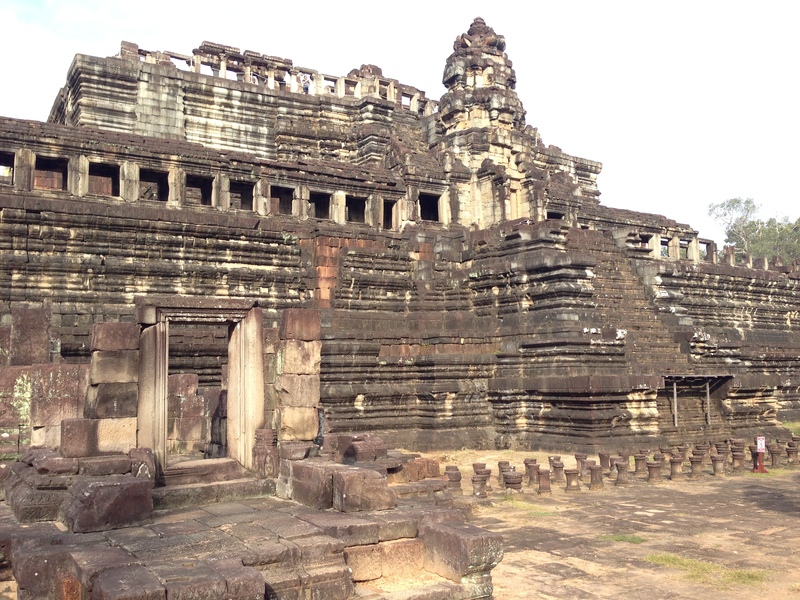 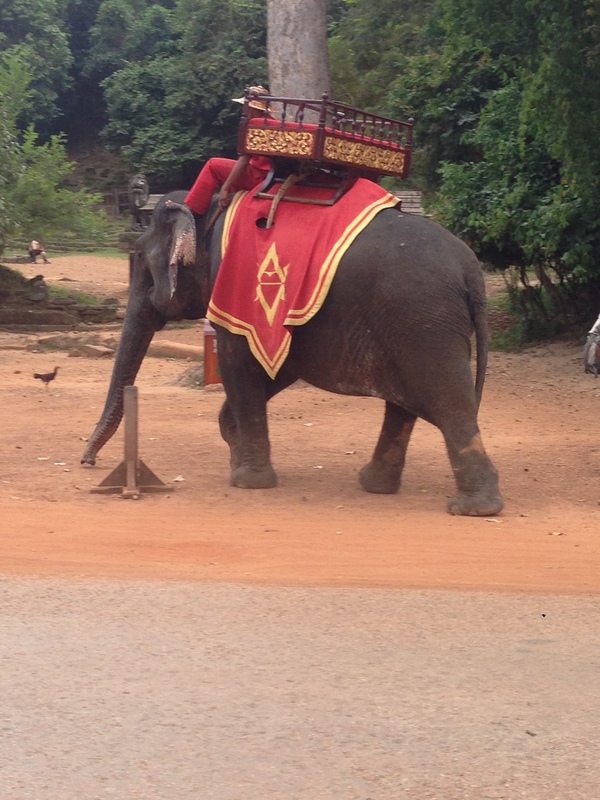 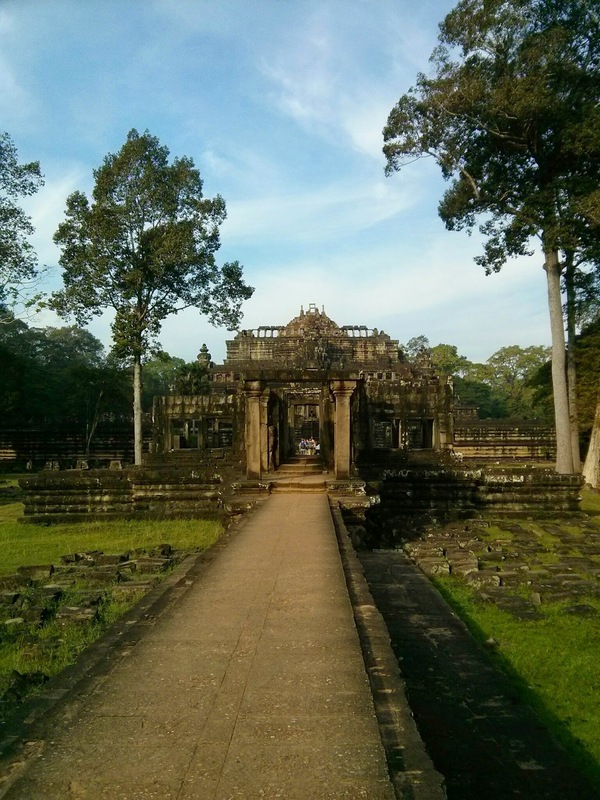 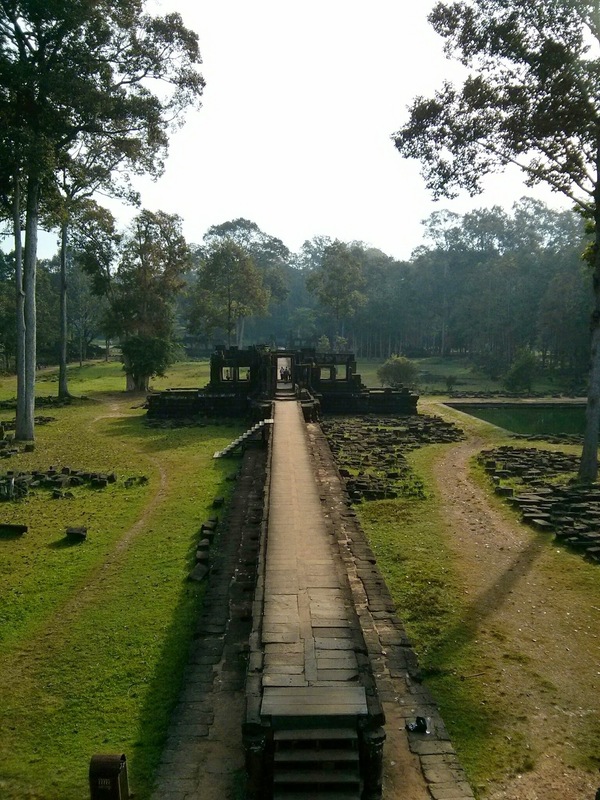 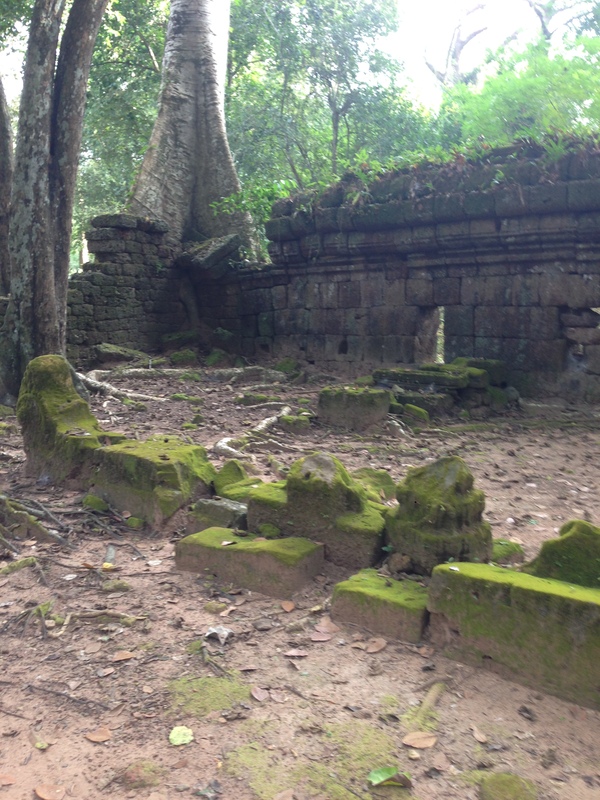 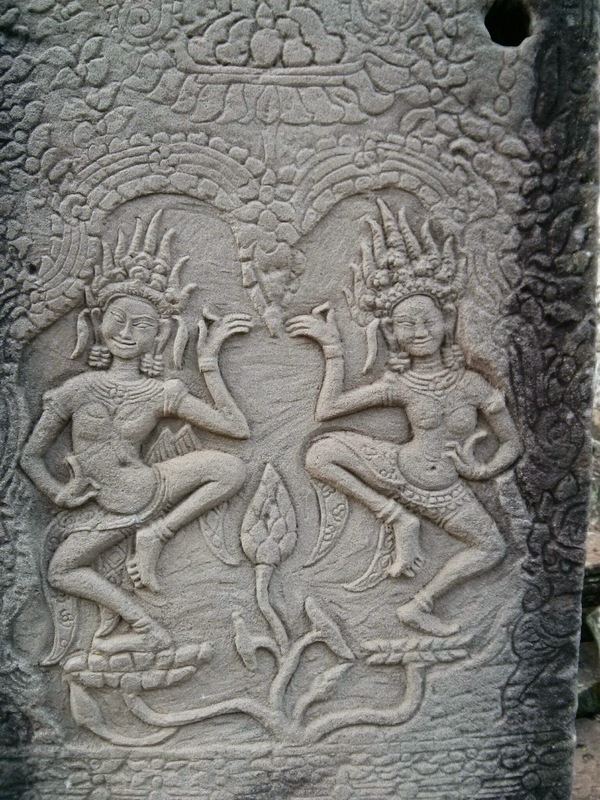 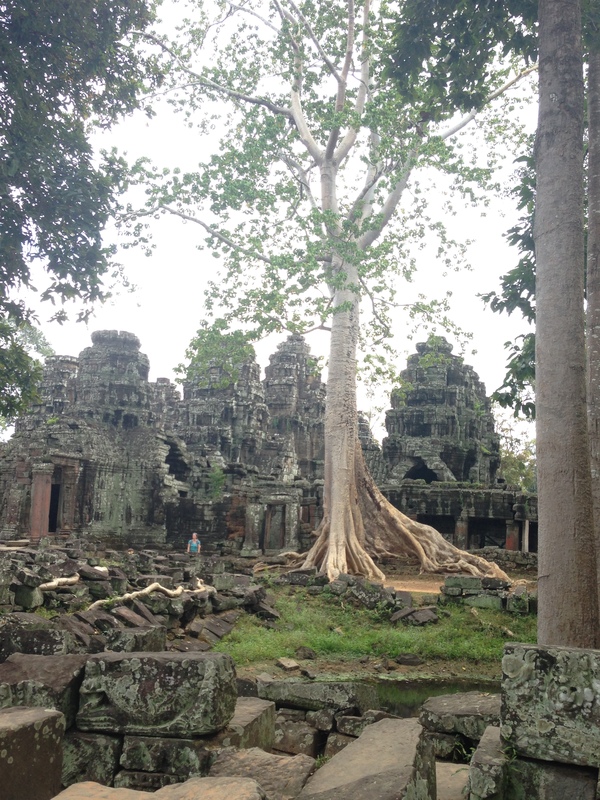 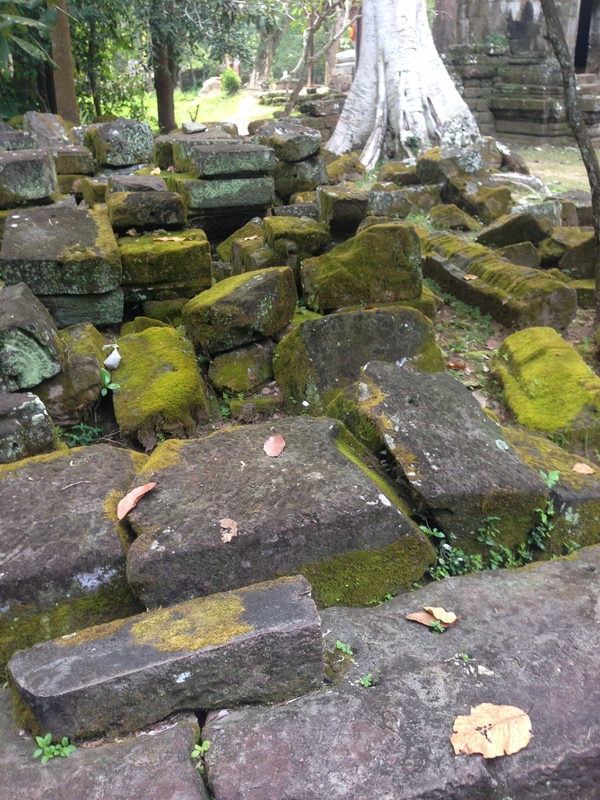 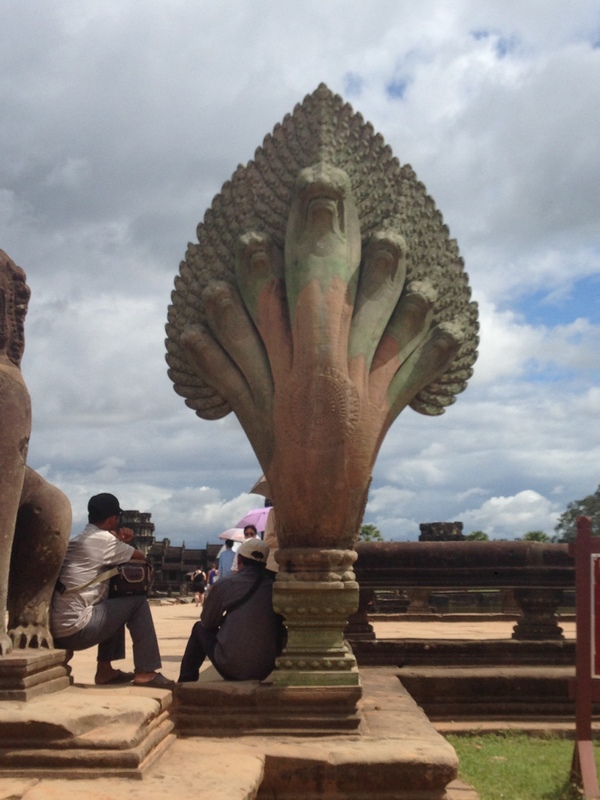 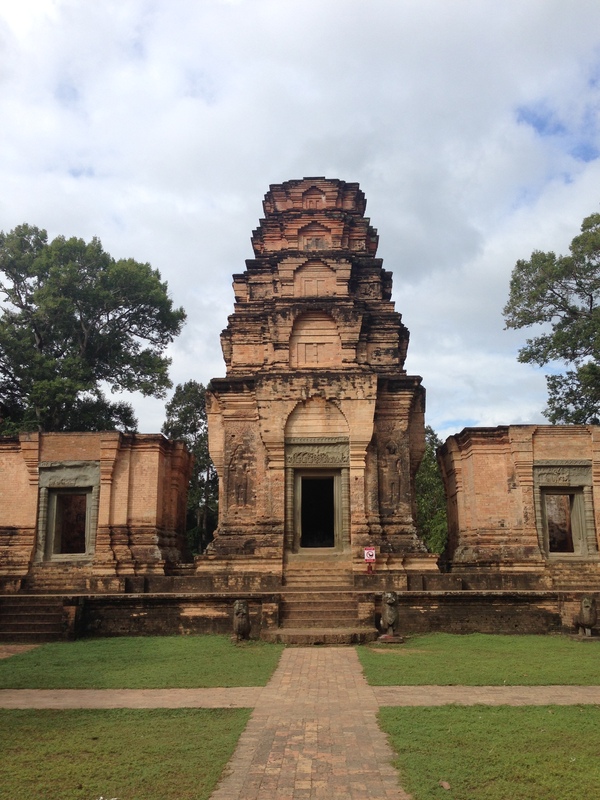 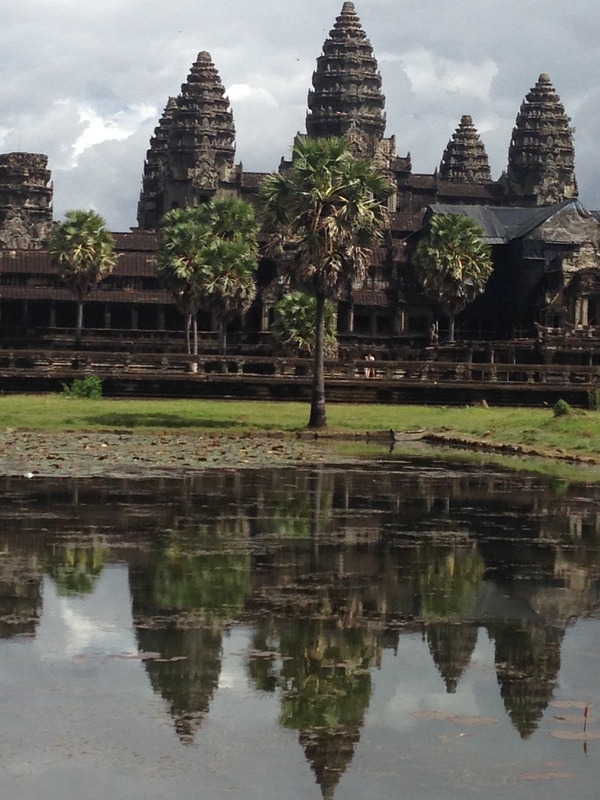 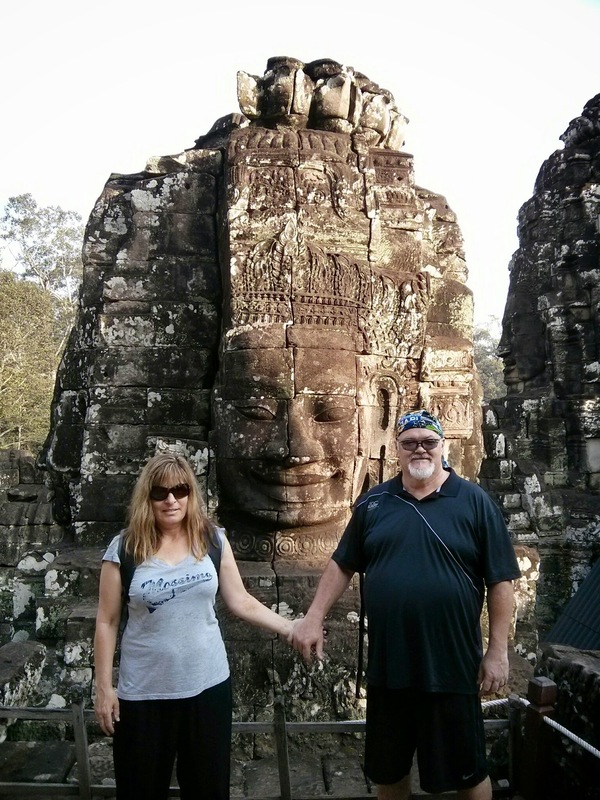 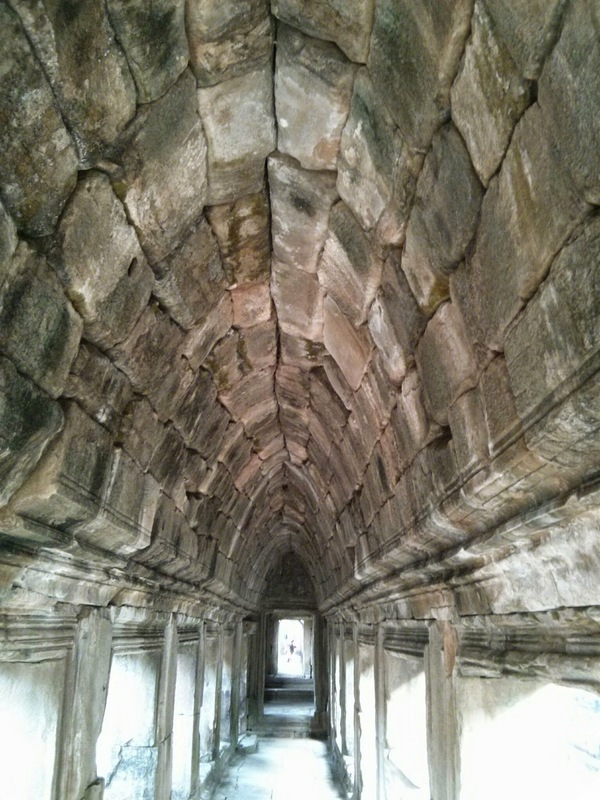 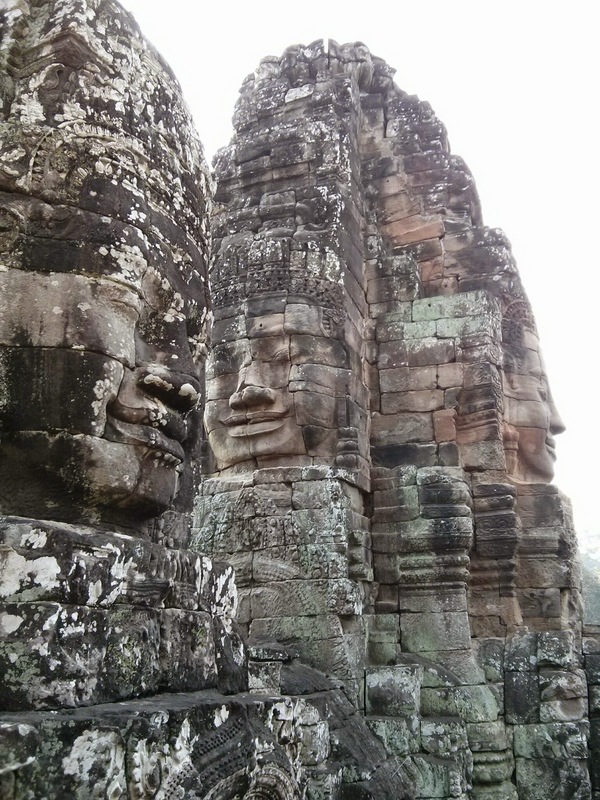 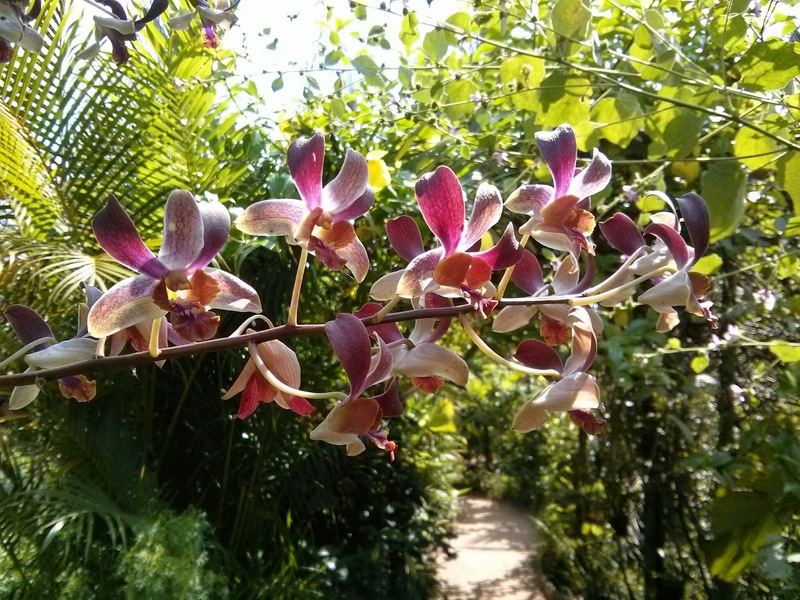 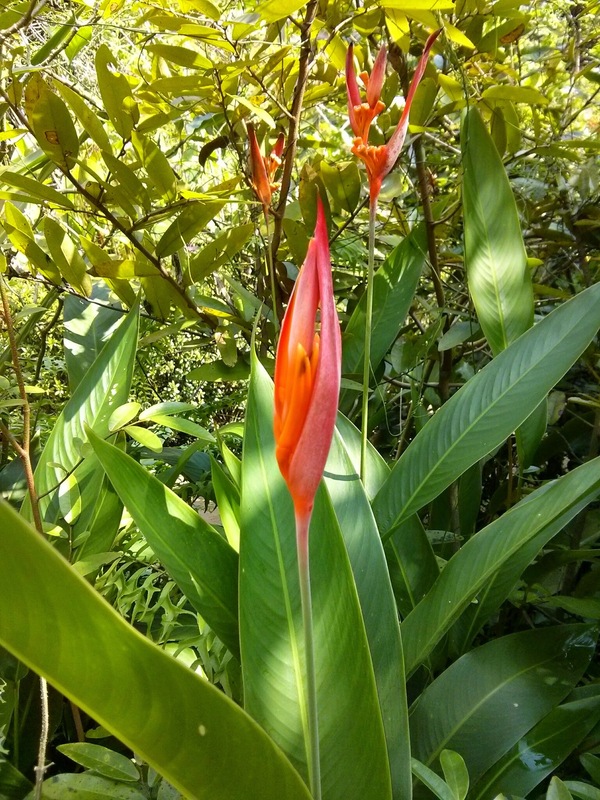 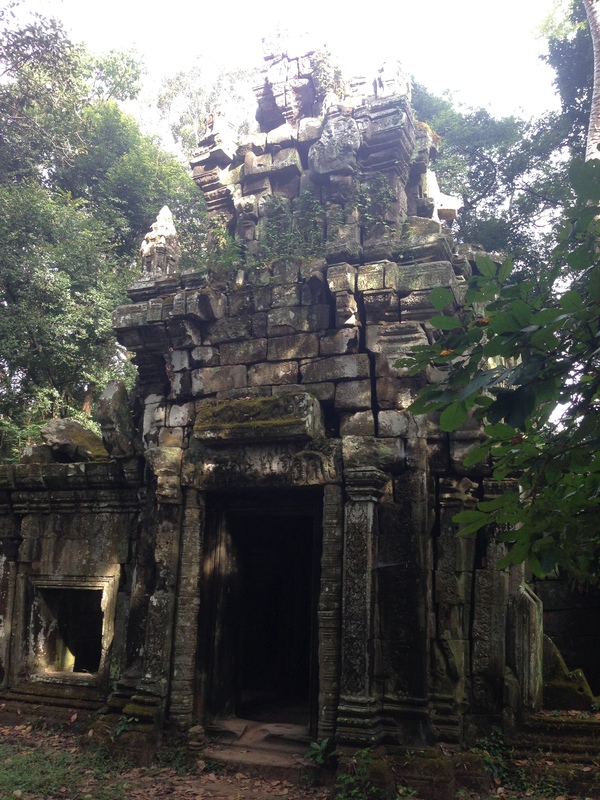 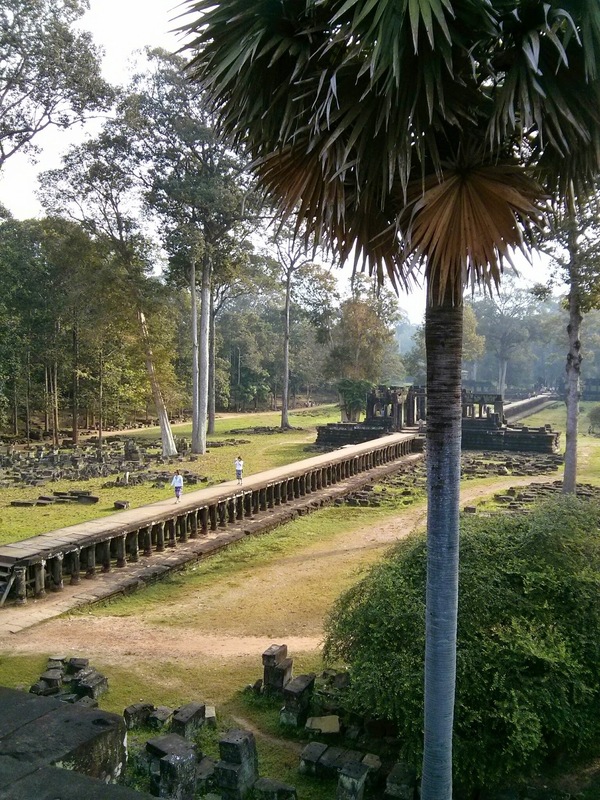 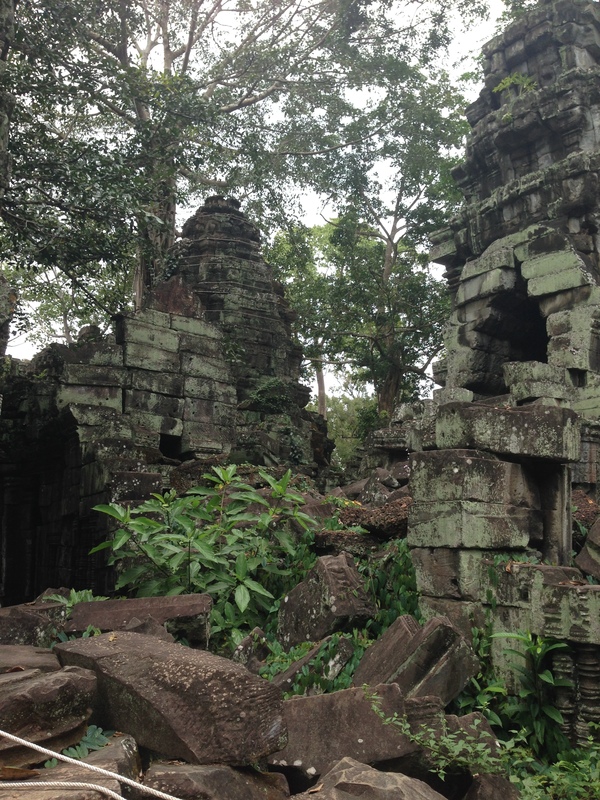 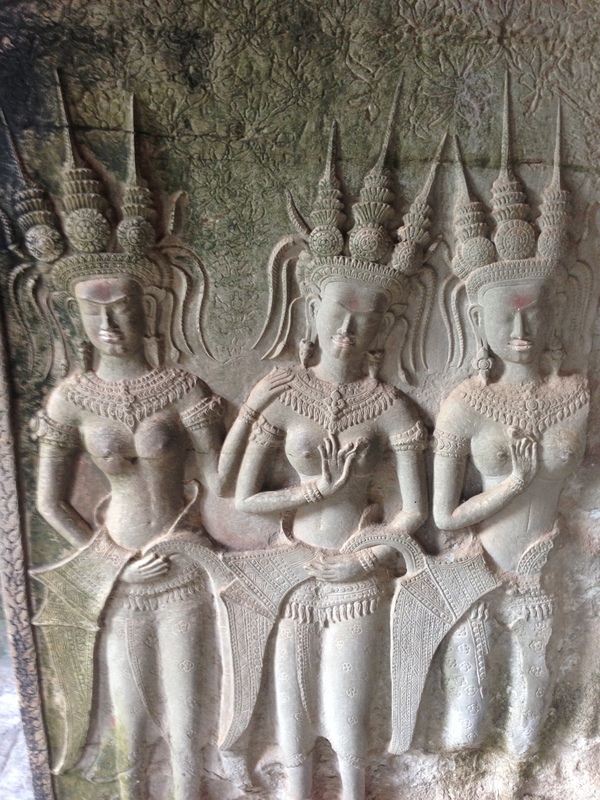 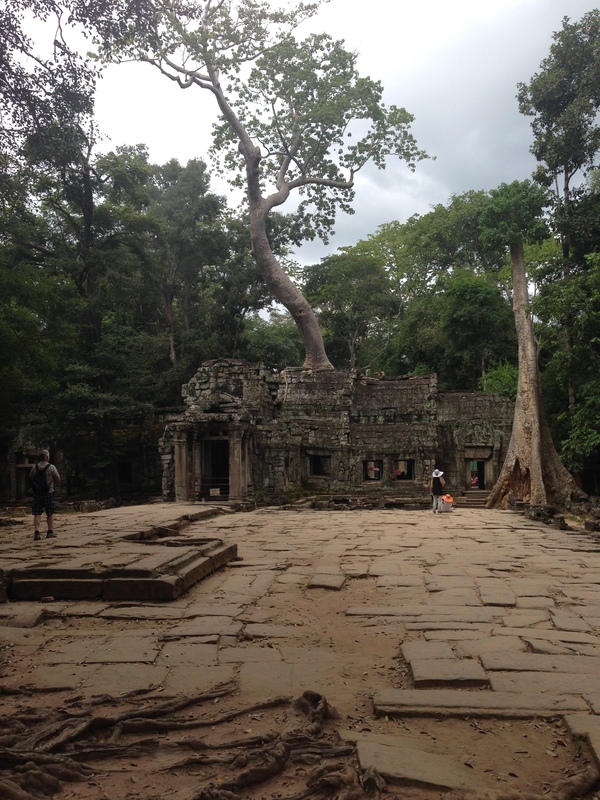 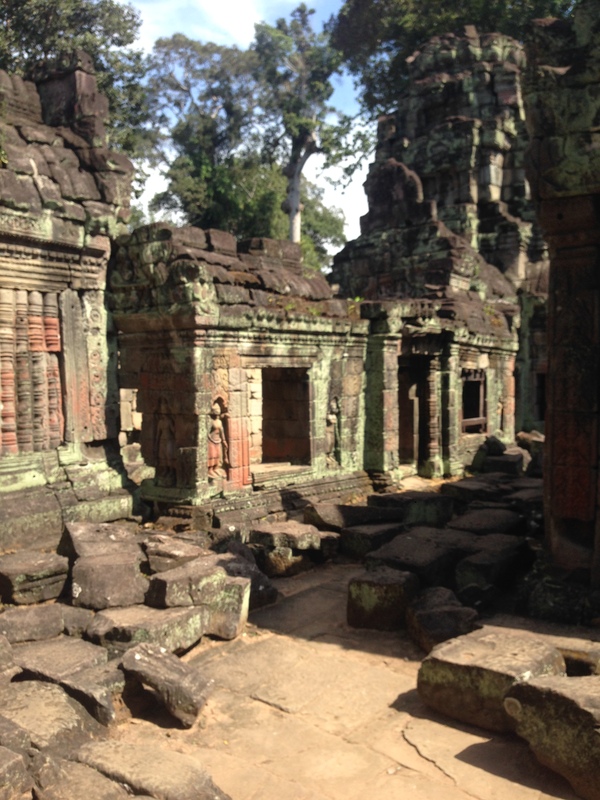 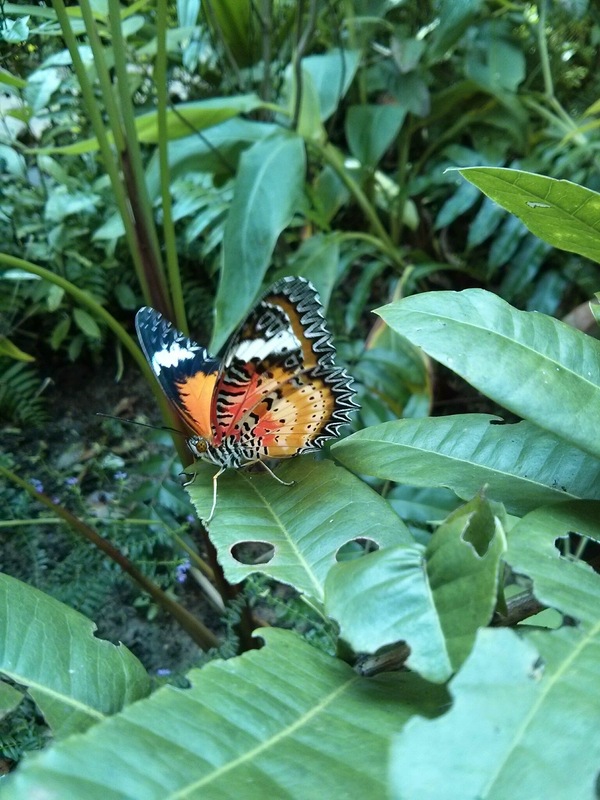 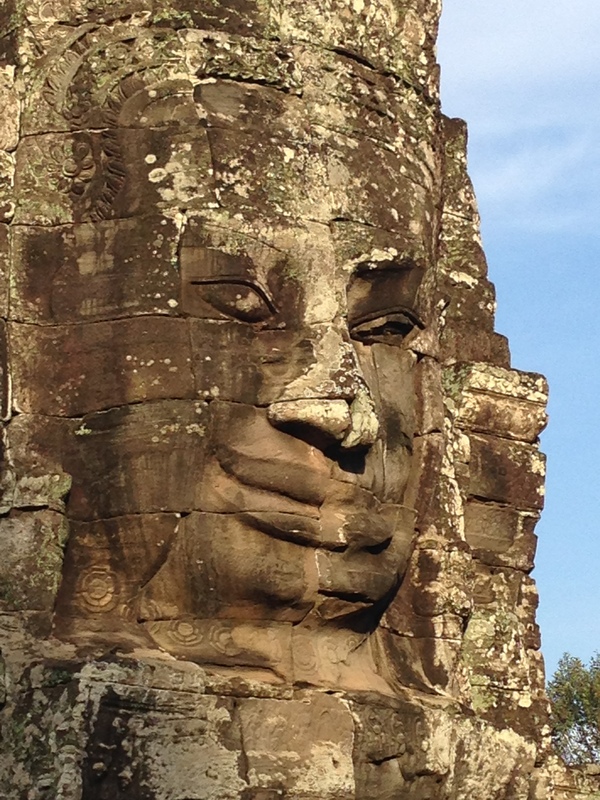 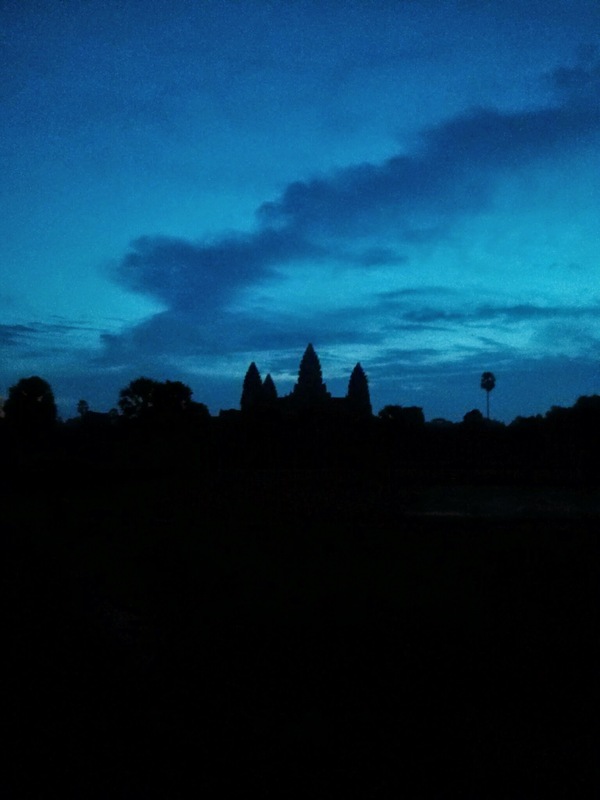 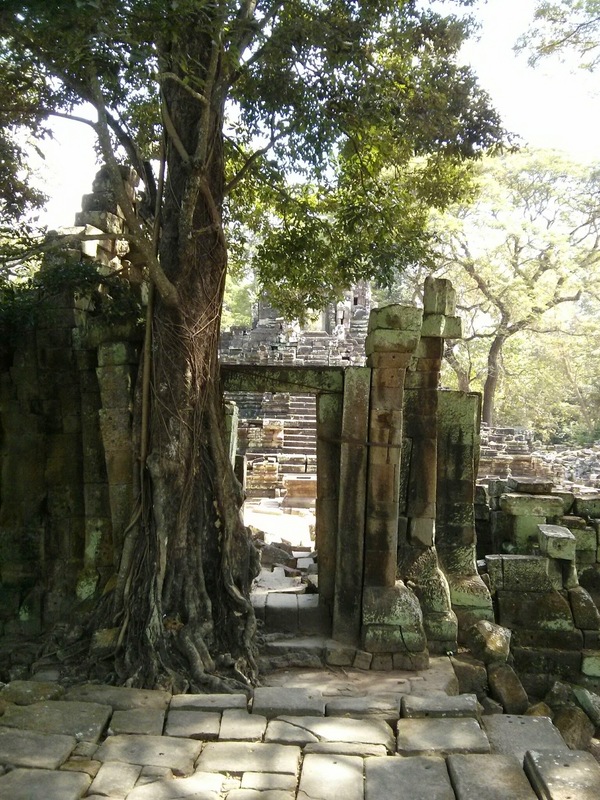 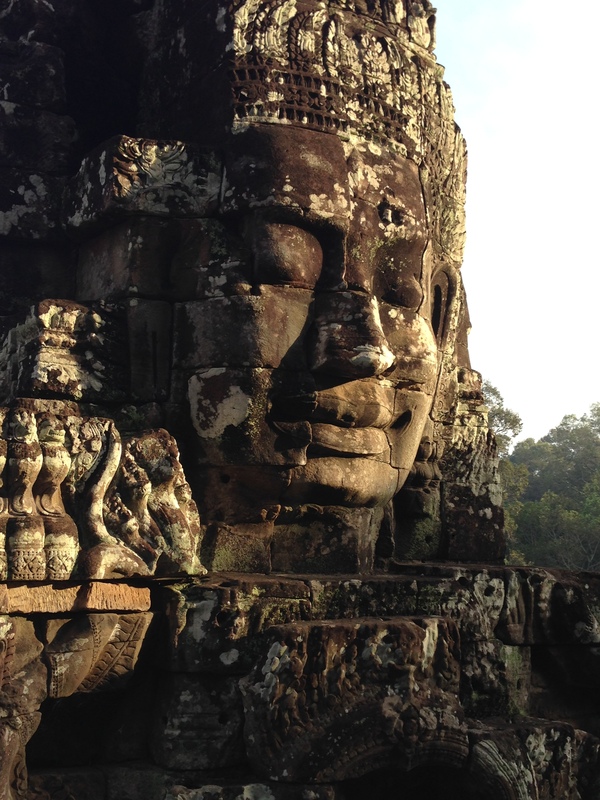 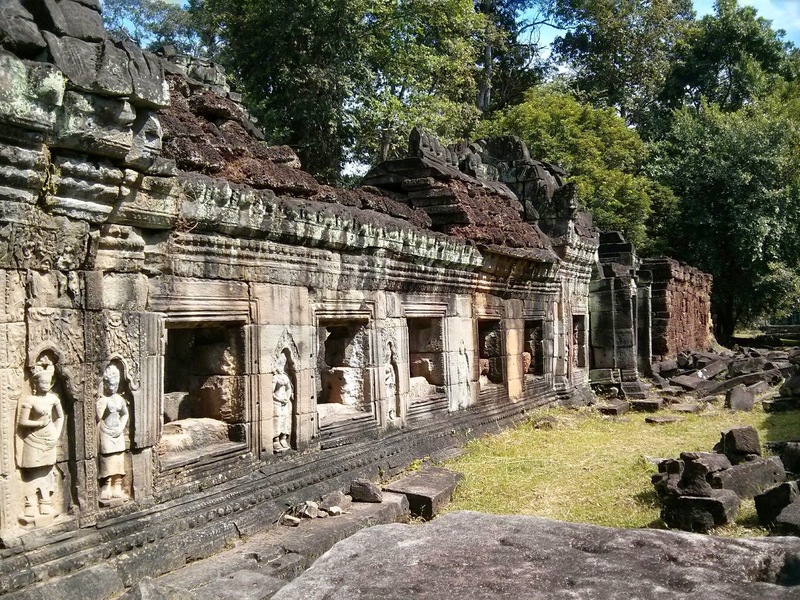 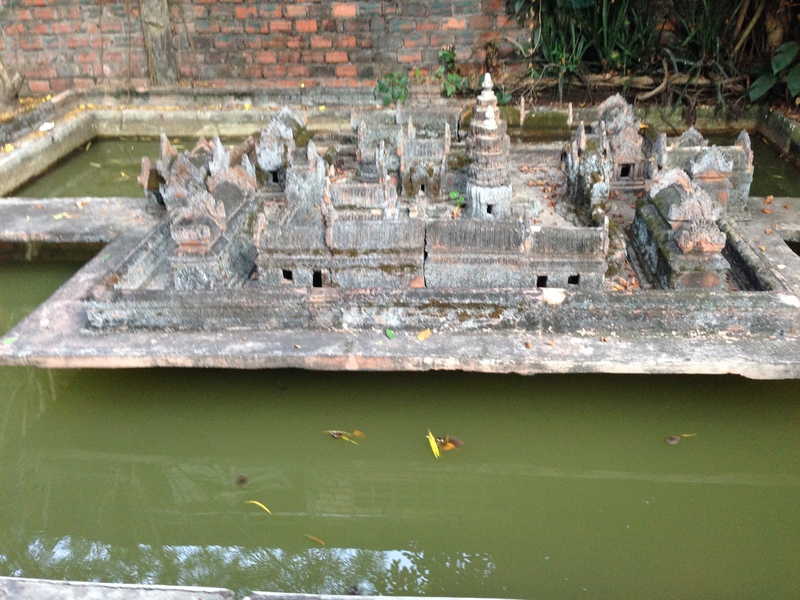 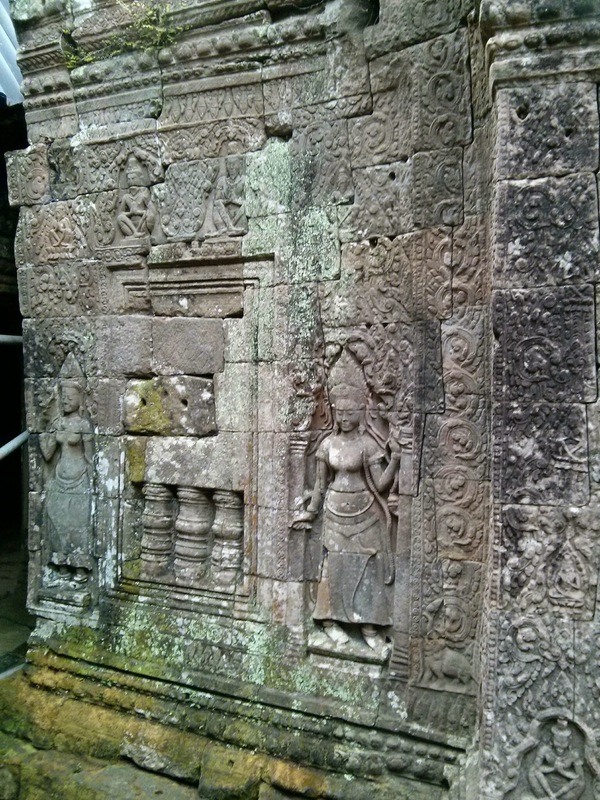 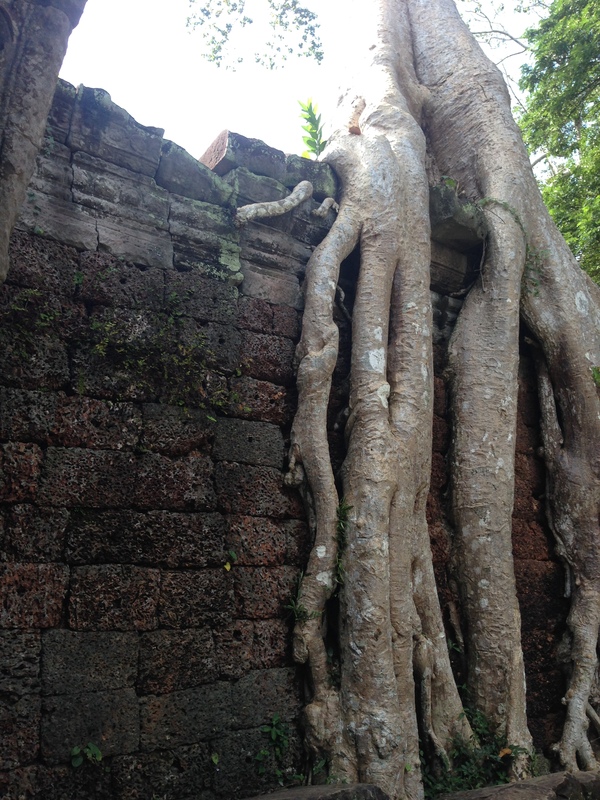 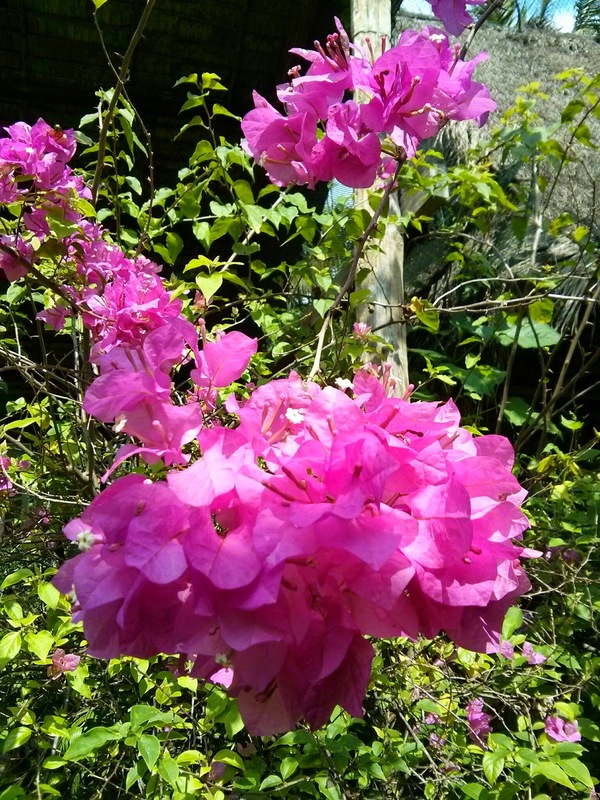 In Angkor Wat….WAT THE PHUCK!